Who else needs help getting approved for disability? Injured or Sick? Can't Work? 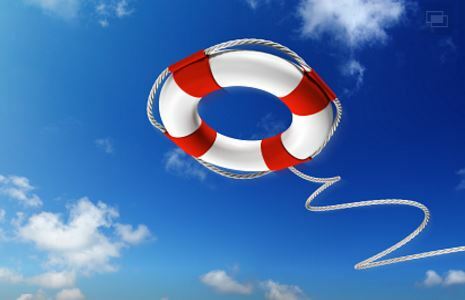 Do NOT navigate Social Security Disability alone. Increase approval rates by getting the right information now. 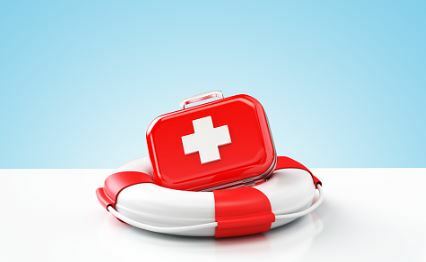 I created this free survival kit to give you a head start. It answers the most commonly asked questions. I went to the trouble so you didn't have to! Each payday, we all pay a significant amount of money for Social Security Disability benefits. Now - in your time of need - you should get what's yours, and not a penny less! ** You may unsubscribe at any time. "Can I Trust a Lawyer?" The SINGLE biggest reason people lose is because they don't know who to trust. Get a lawyer who has a proven track record of success AND guarantees you keep 100% of your monthly checks. Jonathan Ginsberg has consulted with 1000's of people just like you. Ginsberg can help you GET APPROVED quickly & easily. Do NOT go at this alone! Every day people just like YOU trust Ginsberg with their important disability cases. And they have been for over 25 years. The proof is overwhelming: Getting the right person on your side is the magic formula for getting approved and getting your benefits. Act Now! 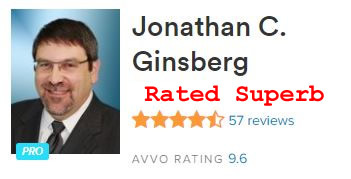 Get Ginsberg's 5-Star Rating on Your Side!